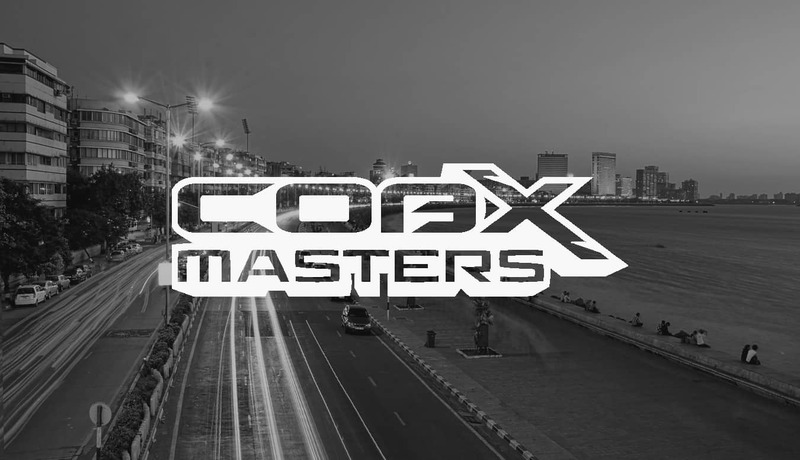 COBX Masters kicks off today in Mumbai, India, featuring six teams from the Asian region and US$100,000 up for grabs. Fans of CS:GO in India have something to look forward to this weekend, as the COBX Masters is set to begin. Running from the 5th – 7th April, six teams from across Asia will compete at the Bombay Exhibition Centre for their share of the US$100,000 prize pool. 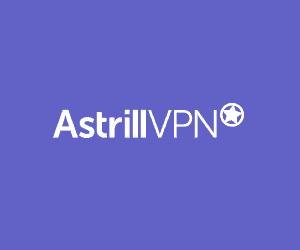 Attending teams include two invites, Korea’s MVP PK and Australia’s Grayhound, as well as four qualified teams – BOOT-d[S], Alpha Red, Signify and newly formed Global Esports. Squads will be split into two groups of three, duking it out in a best-of-one round-robin format, with the top two teams from each group advancing to the playoffs. Both the semi-final and grand finals will feature a single-elimination, best-of-three format with the winner taking home US$ 60,000. For MVP PK and BOOT-d[S], this will be at their first LAN event since making significant roster changes earlier this year. Meanwhile, Indian CS:GO fans will get to witness Global Esports in action at their very first LAN event since forming the squad earlier this year.